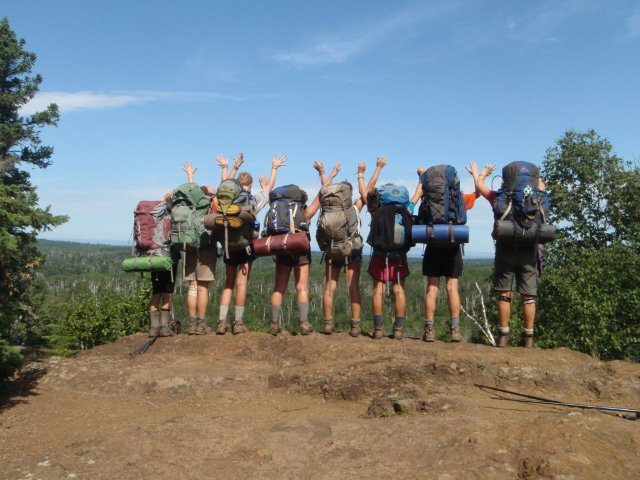 A traditional YMCA Residential Camp offering wonderful onsite activities as well and wilderness adventure trips across Michigan and southern Canada. To create a community that affords each individual camper and staff member the opportunity to develop his or her leadership and communication skills, while growing mentally, physically, and spiritually through teamwork, self-challenge, and positive motivation. Girls Camp is located on Arbutus Lake, and will celebrate 100 years of camping in 2014. 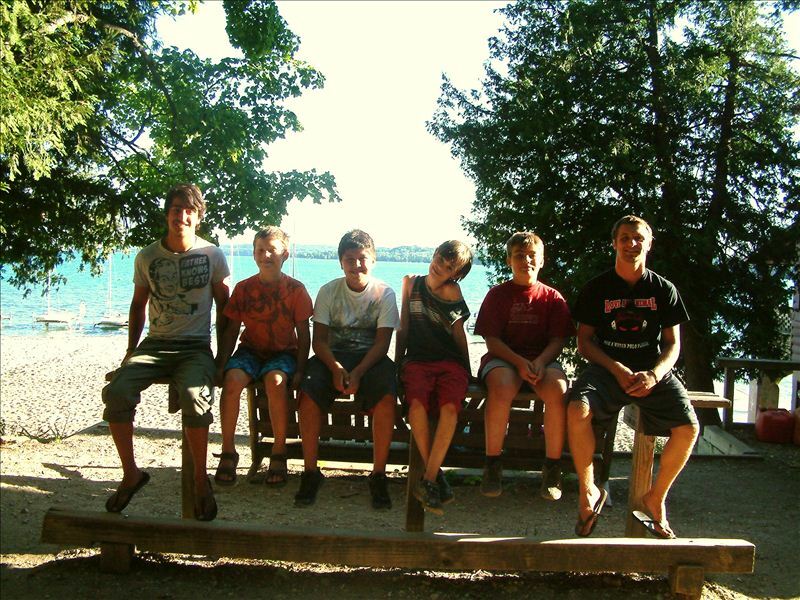 Boys Camp is located on 600 acres on the shores of beautiful Torch Lake, and has 110 years of tradition. Both camps will offer campers adventure and fun in beautiful surroundings while developing lifelong friendships and memories. 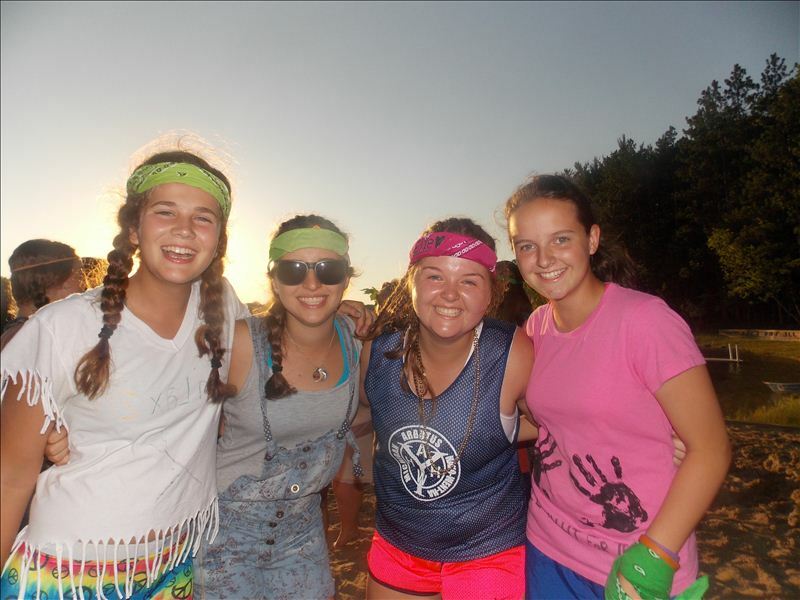 Activities at both camps include sailing, riflery, archery, crafts, canoeing, swimming, climbing, ropes course and drama as well as other sports, campfires, skits and singing. 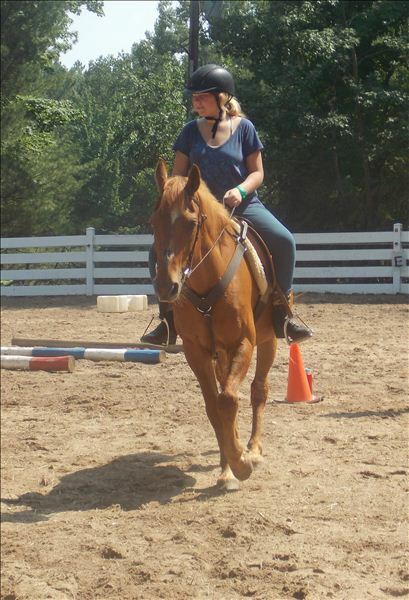 In addition, a horse riding program is offered at Girls Camp and SCUBA is offered at the Boys’ Camp. 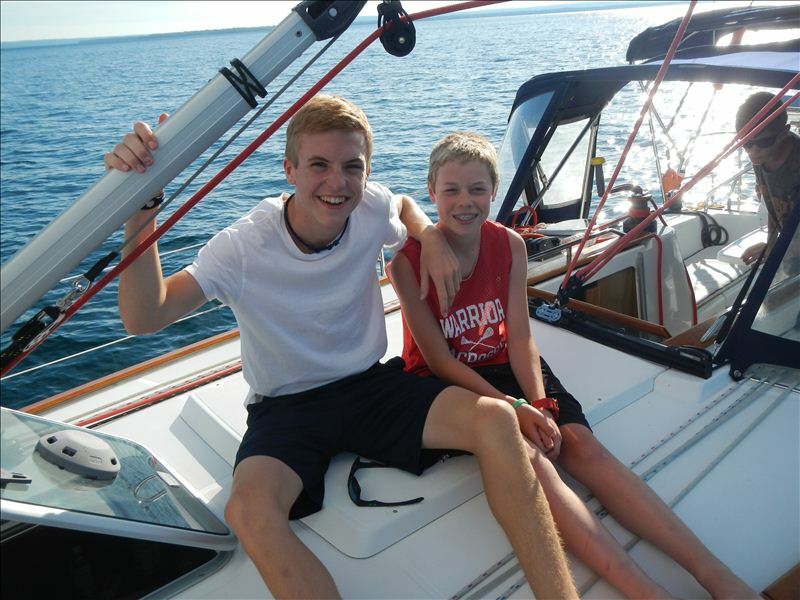 Out of camp experiences available at both camps include canoeing, backpacking, cycling and sailing in areas of Northern Michigan and Canada. Our camp motto, Each for All...All for Each is evident in all we do. The cabin group is the essence of the camping experience. Campers will work together, to support each other and to respect what each member of the cabin has to offer. The wonderful variety of camp trips reinforce the value of teamwork. We emphasize Judeo-Christian values in our daily living and follow the four core values of the YMCA of Caring, Honesty, Respect and Responsibility in all that we do. The staffs are mature, dedicated young men and women, many of whom were campers at the camps. Campers are assigned to a cabin of 6-8 campers with two leaders (one of whom is an international staff member). This allows for a favorable staff to camper ration resulting in maximum individual attention to campers. Step out of the classroom and join the others who have benefited from Outdoor Environmental Education at Camp Hayo-Went-Ha! Since 1981 we have been building strong minds, bodies and spirits of Michigan’s youth. Students of any age can participate in our wide range of programs. Click on the links on the left side of the page to see how our classes can help your students improve their communication and appreciation for learning. We have a variety of environmental education activities that give students an appreciation of nature and their surroundings. We also have a top notch Challenge Course! Have your group build teamwork, improve communication and challenge themselves physically on Northern Michigan's premier course. A VARIETY OF CLASSES TO EXPERIENCE! School groups attend Camp Hayo-Went-Ha for a fun and safe learning experience. 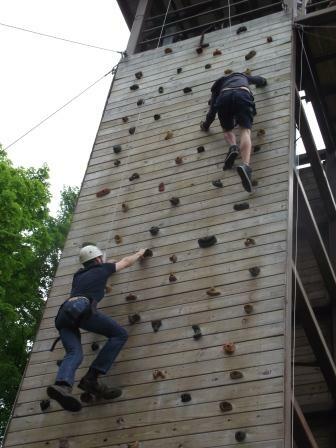 Our staff will facilitate adventure challenges and team building lessons as well as environmental classes. The camp property spans 640 acres on the Northeast side of beautiful Torch Lake. Programs can be designed to meet the needs of each school and will complement what the teacher is sharing in the classroom. Whether it is handouts or hands on, each student will come away with a greater appreciation for learning!